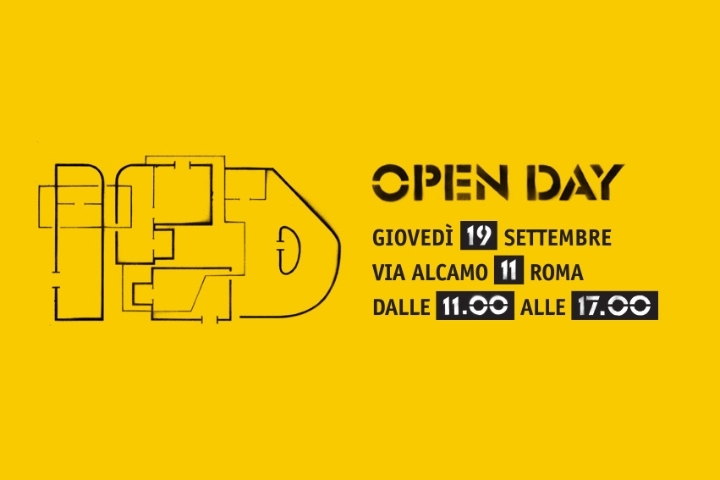 OPEN DAY at the IED in Rome. For those who feel creative, but still has not pointed towards your training courseThe Isituto Europeo di Design in Rome proposes also this year l 'OPEN DAY, An open day for get to know the Institute, visit the spaces and classrooms, talk with teachers and experience design that also gives you the chance to win a discount on the tuition fee, spending a day of fun and creative guidance. All this takes place in Rome 19 September, at the headquarters in Via Alcamo 11. 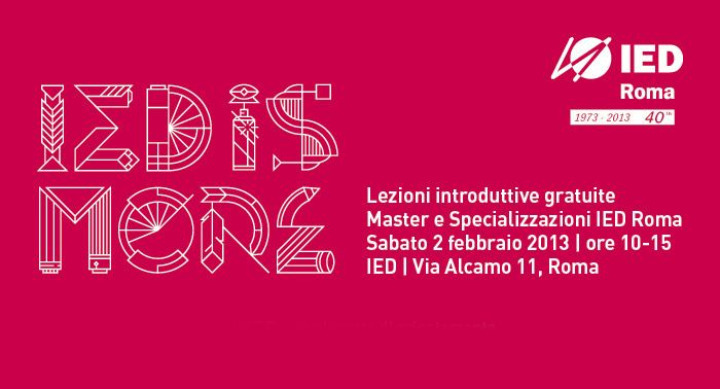 The 2 February in Rome, free classes at IED. In the year of his fortieth birthday, the IED of Rome renews 2013 edition of IED IS MORE. The 2 February returns the orientation day dedicated to the Master and Postgraduate Courses evening, an opportunity offered by the Institute for all those who want to upgrade their training. 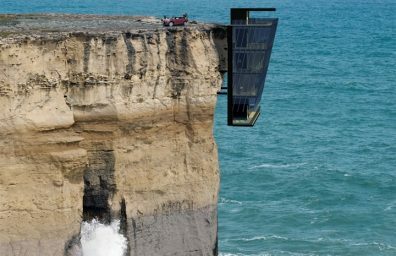 imagining a contamination with other features and services that make the stay in the hotel in an experience of sharing and respect. 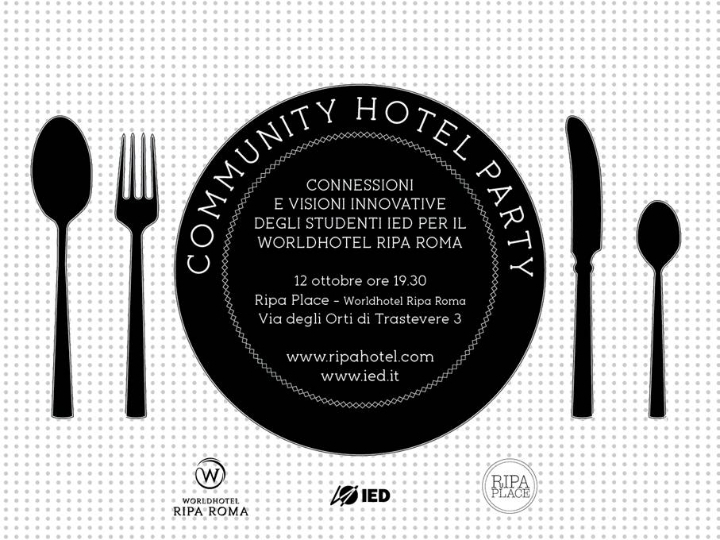 The annual returns OPEN DAY IED Rome. 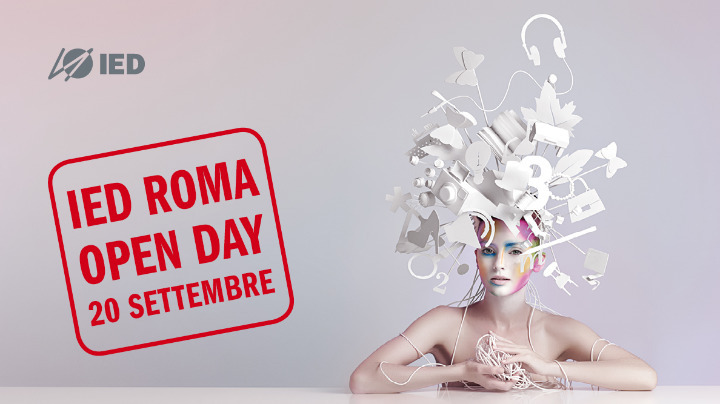 The 20 September, the European Institute of Design in Rome opens the door for an orientation day entirely devoted to neo-graduates, students and young people interested in the creative disciplines, a day to help them make a conscious choice of their education . Doors open at IED Rome from 3 to 6 July with the event celebrating the end of the academic year of IED students. It will be a marathon of events and exhibitions of the best projects realized by young designers, stylists and creatives that are visible in the venues up to the September 21. Cristina Rubinetterie, company in the Gozzano Novara and operates in the taps sector, will be present at the IED in Rome for the event "Water in Balance", organized to present projects realized by IED students for the company. 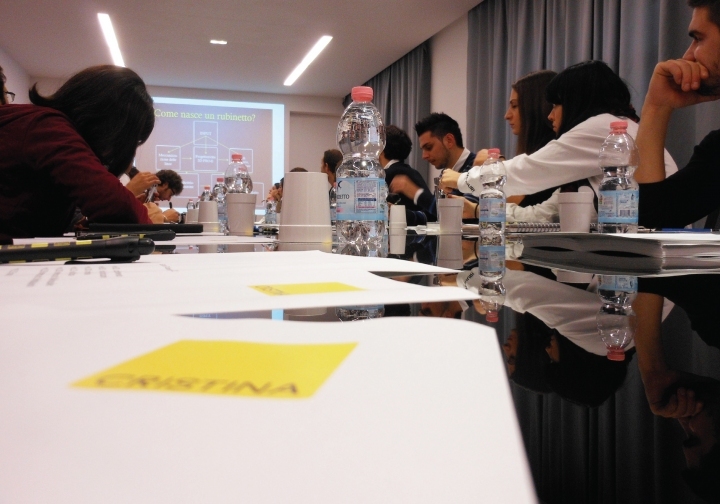 The Cristina company has always believed in the value of innovation by constantly investing in research and development at the technical level and product development through the use of design. With a view to the promotion of young talent, Cristina has started at the beginning of the academic year with a design school IED Lab Design in Rome on the theme "tap: the body, space and object" with the aim of creating an innovative faucet for the bathroom environment.